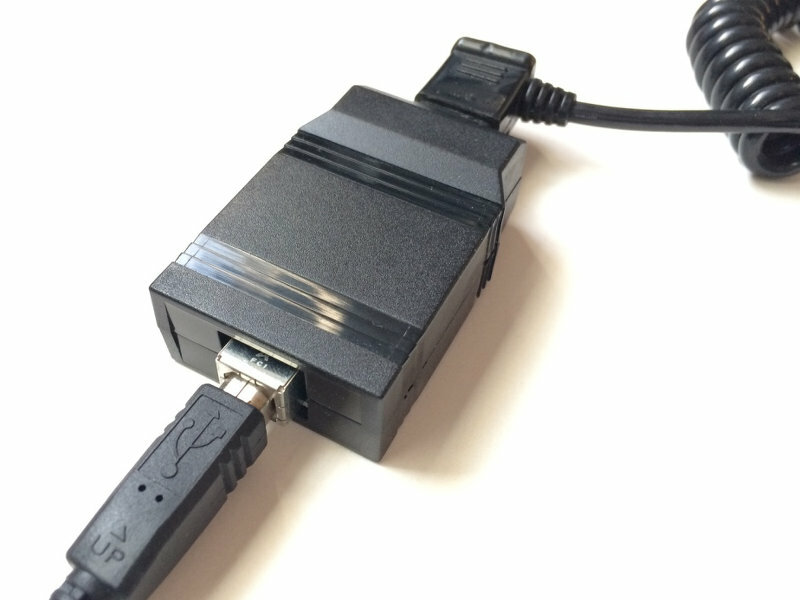 With this adapter, you can use a Vectrex controller as an USB joystick. 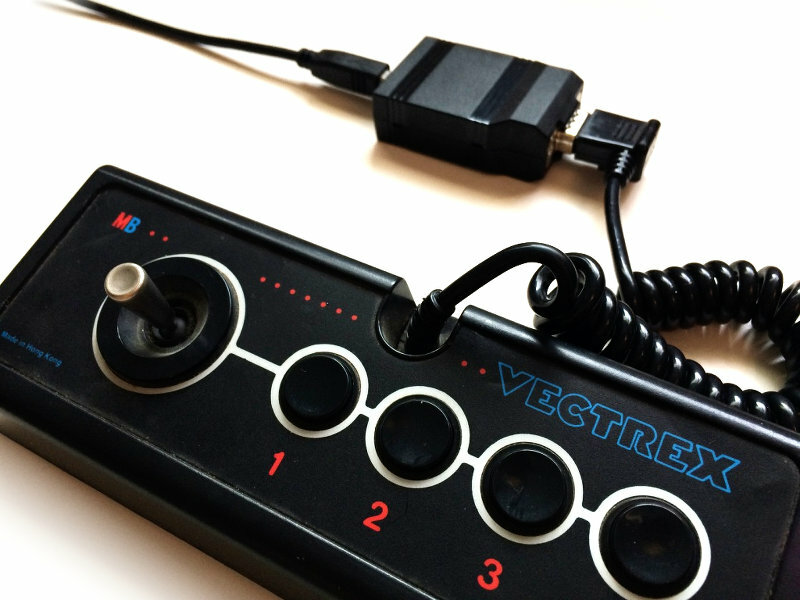 This adapter lets you use an original Vectrex controller to play games on your computer. 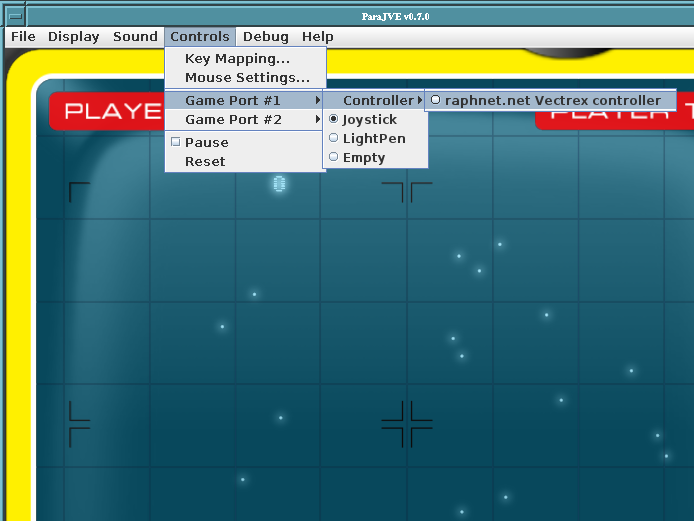 Perfect for emulators! 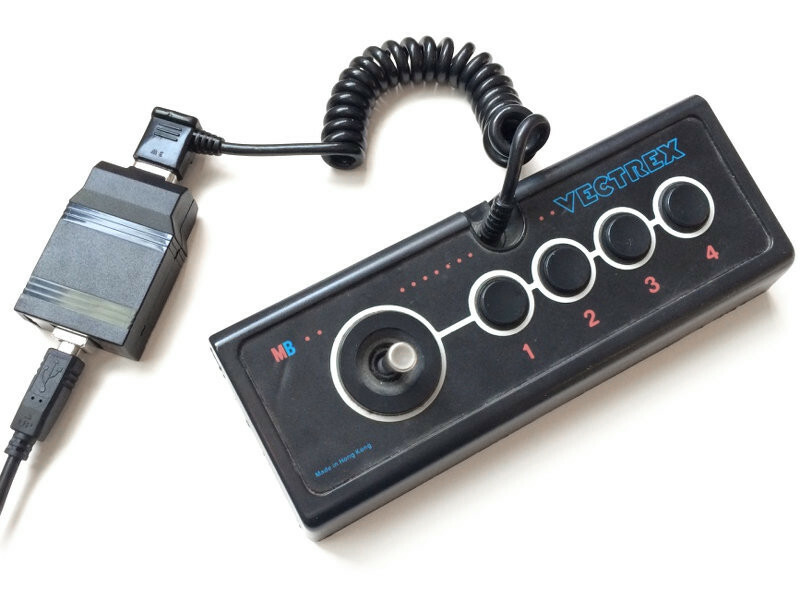 Supports standard Vectrex controllers (4 buttons). 8-bit analog to digital conversion. Replaceable 1 meter (3') USB cable included. Works under Windows, Linux and MacOS X.